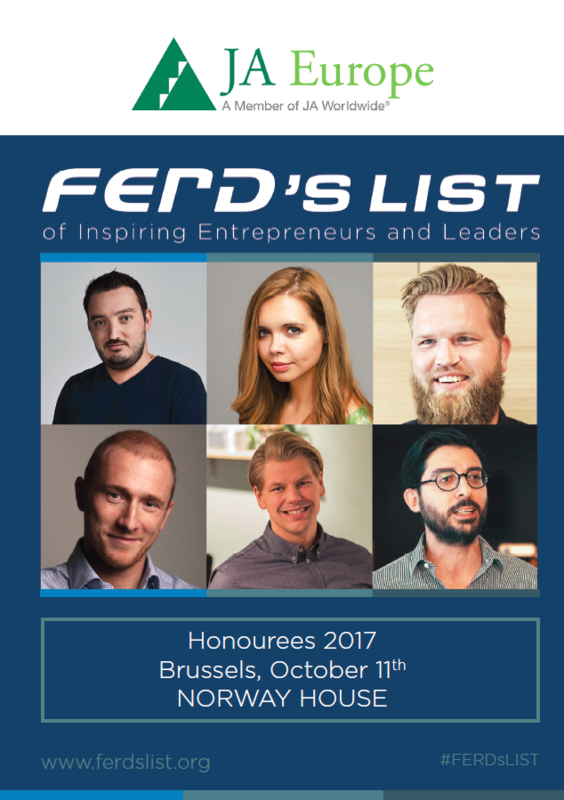 16:20 – Celebration: FERD’s LIST 2017! 17:15 – Europe needs more young entrepreneurs, innovators and leaders who can contribute to job creation and growth. What did we learn from finalists in 2017?